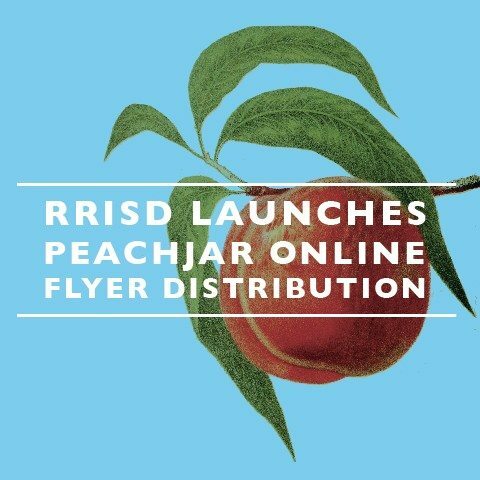 Round Rock ISD has launched an e-flyer distribution system, powered by Peachjar, in an effort to streamline communication between parents, schools and community members. Peachjar allows schools to directly connect with parents and provide them with important information. The District will also be able to connect parents with youth-oriented activities and programs that support the educational enrichment of students. Parents will receive emails from the district’s e-flyer system, Peachjar, and have the option to adjust the frequency of receiving emails and other settings. Parents will also have the chance to opt out. Learn more about the e-flyer distribution process and sign up for a Peachjar account.